It’s October now, and you know what that means — it’s time for a roundup of recent light novel news? Why not. The first bit of news I need to go over is a new light novel license. 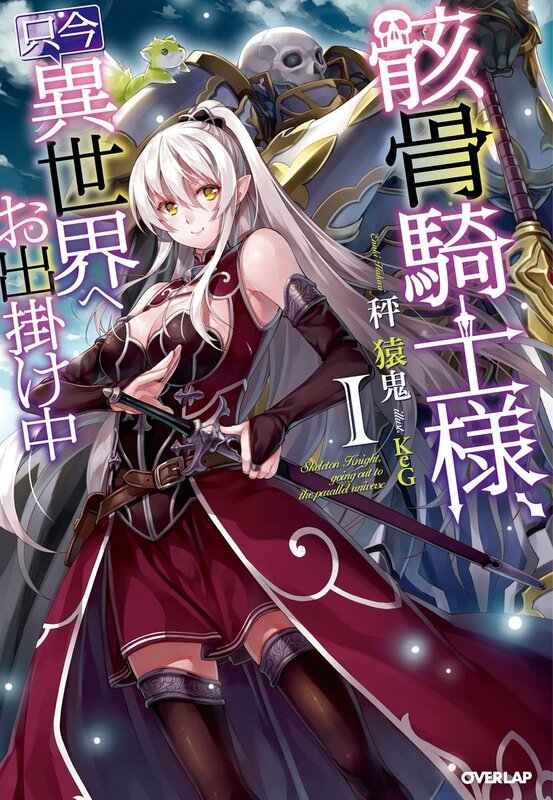 Seven Seas will be bringing over Skeleton Knight in Another World (AKA Gaikotsu Kishi-sama, Tadaima Isekai e Odekakechu), volume 1 of which will release in English both physically and digitally on June 11, 2019. The series is written by Ennki Hakari and illustrated by KeG. Synopsis: One day, a gamer played video games until he fell asleep…and when he woke up, he found himself in the game world–as a skeleton! Equipped with the powerful weapons and armor of his avatar but stuck with its frightening skeletal appearance, Arc has to find a place for himself in this new, fantastical land. All his hopes for a quiet life are dashed when he crosses paths with a beautiful elven warrior, setting him on a journey full of conflict and adventure. 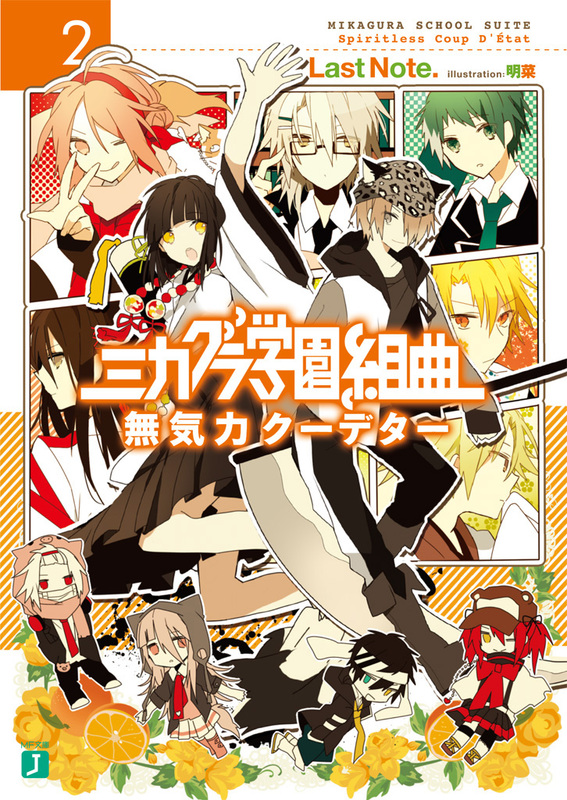 The series began as a web novel in 2015, and so far has had eight volumes released by Overlap in Japan. Seven Seas will also release the manga adaptation for this series. Next bit of news is for Mikagura School Suite. 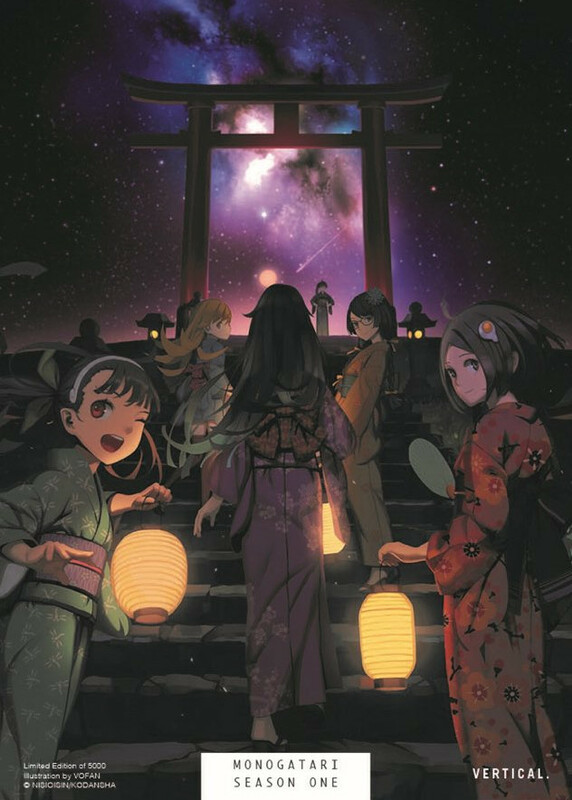 The first volume of the light novel series was released in English by One Peace Books back in August last year, but no word of the series being continued ever followed. On their Facebook page though, One Peace Books noted in a comment that they are currently working on volume 2. One Peace Books is currently releasing the manga adaptation for this series. So far the first two volumes of that are out, with the third to come in November. J-Novel Club has started releasing three new series on their website that were announced a couple months ago. These series now have official synopses and English covers. Echo — The VOCALOID song “ECHO” with 8 million views has now been novelized! Written by Akira (from the novelization of “Yume Nikki” and “Ensemble Stars”) and illustrated by Oguchi (an official illustrator for Kancolle), this song of madness from Crusher-P is weaved into a story in which the TV girl, or “Primadonna’s” identity is finally revealed! Note: The ebook version of this will release on November 24th. My Next Life as a Villainess: All Routes Lead to Doom! — After hitting her head particularly hard one day, Duke Claes’ daughter, Katarina, suddenly recalls all the memories of her past life: that of a teenage Japanese girl. Just before her untimely death, this girl recalls playing an otome game… that is exactly like the world she’s living in now! She is now Katarina Claes, the antagonist of the otome game, who nastily hounded the protagonist until the end. Knowing all the possible outcomes of the game, she realizes that every single possible route ends with Katarina being murdered or exiled! In order to avoid these Catastrophic Bad Ends, she has to use her knowledge of the game and her own wiles, starting with breaking off this engagement with the prince… Will Katarina survive while making her way through this world, where bad flags trip at every turn? Find out in this reverse-harem rom-com, led by everybody’s favorite villainess! Apparently It’s My Fault That My Husband Has the Head of a Beast — Love Is a Beastly Business! Rumor has it that Princess Rosemarie is an antisocial shut-in, but the truth is far stranger. The young princess hides from the world because of a strange condition: whenever someone expresses a negative emotion, she sees their head transform into that of a fearsome beast. It seems there’s no one in the dishonest world of courtly manners she can trust… until she meets Prince Claudio of Baltzar, whose features remain ever human. The two marry at once, but she learns too late that his human features aren’t thanks to a kindly nature. Claudio has become a very real beast, all because of Rosemarie’s accidental theft of his mana many years prior! Claudio’s life and future are on the line until he gets his mana back — and Rosemarie would give anything to know how to do it. Will they break their mutual curse in time for Rosemarie to get home for tea, or will Claudio lose his temper first? Find out in this new romantic fantasy. J-Novel Club members can start reading all these stories now. There are free previews available for each if you are not a member. No release date for the first ebooks for Villainess or Beast Head yet. These haven’t been officially announced yet, but they have appeared on Amazon. J-Novel Club recently announced that they would print paperback copies for In Another World with My Smartphone, and How Not to Summon a Demon Lord. Release dates have not been confirmed for those yet, but Amazon is currently saying February 5, 2019 for volume 1 of Smartphone, and volume 1 of Demon Lord. 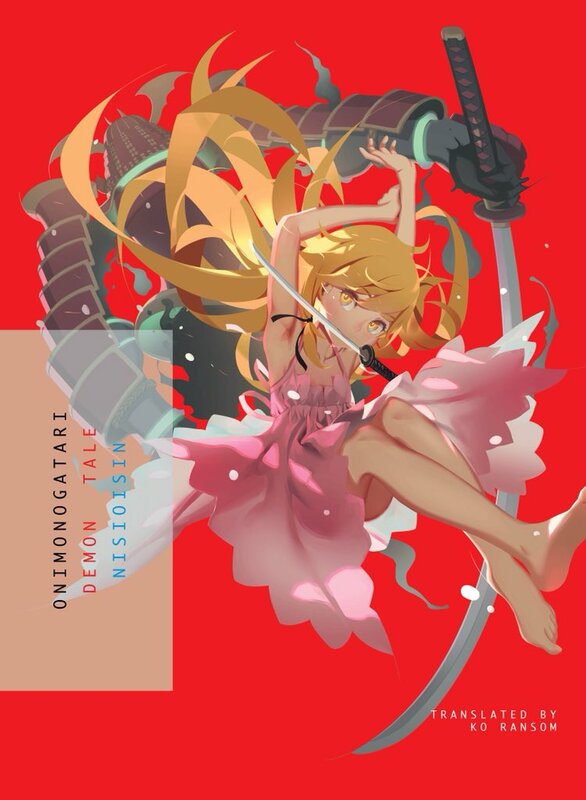 Box artwork for the upcoming Monogatari box set has been fully revealed. This box set will include seven volumes of the series, and is set to release on November 20, 2018. 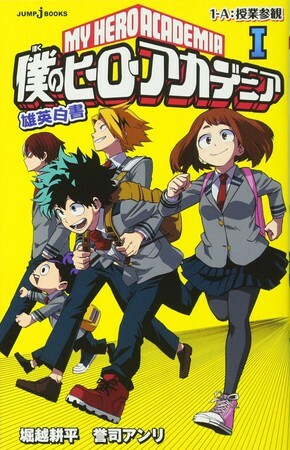 I think I might have missed announcing this on the site, but Viz Media will be releasing in English some My Hero Academia light novel tie-ins starting next spring. This series will be titled My Hero Academia: School Briefs, and sounds to be like a bunch of short stories. So far there are three volumes of these published in Japan by Jump J-Books. The popular manga (and its anime adaptation) tells a story about superhero children. Some of the old-school anime fans out there will know all about Slayers. And what’s old is new! The LN series is getting its first new volume in 18 years in Japan on October 20th. Hopefully I didn’t miss anything too big… I think the main takeaway here is that if it’s a popular light novel series, it will probably get an anime adaptation at some point. Any other important news? Yes! Horror Week is coming up for this site. Please look forward to a week or so of reviews for spooky stories starting October 14th. Darn some of the -monogatari ones arent on amzn yet. Just realized HeroAca is dated for april thanks to your post. Awesome. You’re right, April 2nd for the first Hero Academia LN, which will be subtitled “Parents’ Day.” Hopefully that will be a crowd-pleaser… because it’ll be a big crowd! The Rising of the Shield comes this winter 2019! I can’t wait!